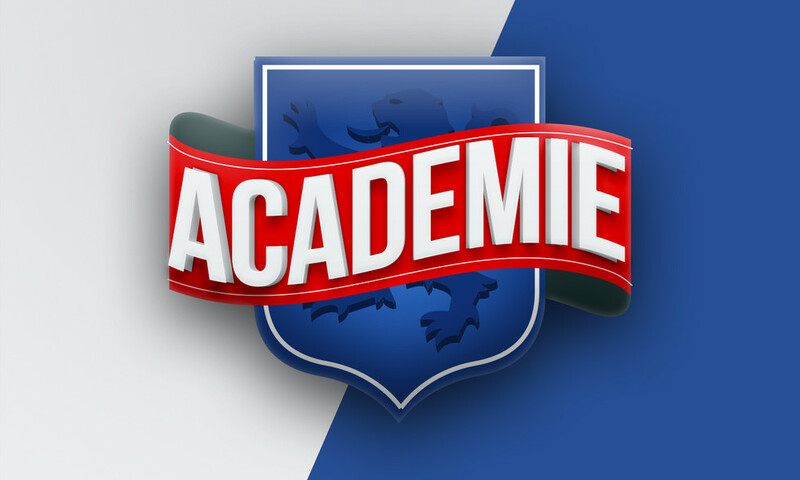 The Olympique Lyonnais U17s won away to Annecy, while the reserves lost to Saint-Louis. The OL U17s had to fight right to the very end to overcome Annecy 2-1 and get back to winning ways after last weekend's loss. Armand Garrido was happy with the performance. "Our first half wasn't great. We struggled and weren't looking comfortable. We deserved to be trailing at the break. But we responded well in the second half. We created chances, equalised in the 70th minute and managed to take the lead in the 82nd. We didn't let our heads drop, it was a good reaction from the lads." OL: Garcia - Guerin - Salte - Mayounga - Pereira - Grossrieder - Devarrewaere - Giuly - Neto - Gouiri - Almeida. The reserves didn't show much in the 3-1 loss away to Saint-Louis, including a very poor opening period. Gilles Rousset was not satisfied with his players. "We were trailing 2-0 at half-time, despite the fact that Saint-Louis hadn't leaunched a single attack from open play. We conceded two goals from set pieces. We were far too slow in the first half. We reacted a little in the second, but it still wasn't enough. We didn't put in the ingredients. I'm not even disappointed because we never really showed up. Too often this season we wait for something to happen without taking games by the scruff of the neck. We are conceding too many goals. We are too inconsistent." OL: Mocio - Moufi - Diakhaby - Mboumbouni - Jenssen - De Sousa - D'arpino - Kemen - Paye (Pereira) - Perrin - Pagliuca (Cognat).